Food and Beverages Industry essentially produces products with short shelf life. This gets particularly challenging for the manufacturers, as it is mandatory for them to comply with stringent regulatory policies, maintain product consistency and quality assurance. In addition to these bottlenecks, manufacturers also have to combat recipe management, traceability with recall management, inventory management, packaging and brand integrity. 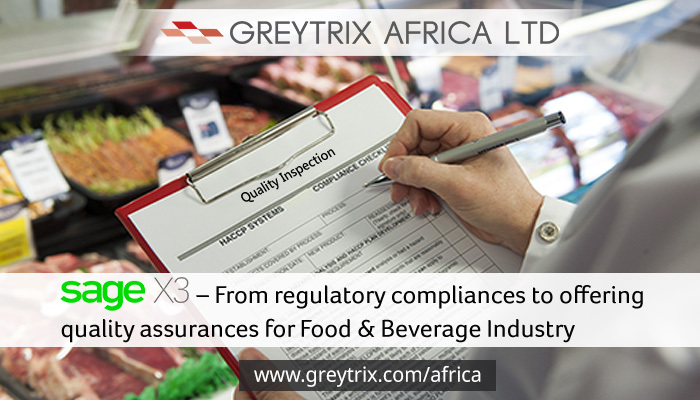 Greytrix Africa identifies these industry challenges and offers Sage Enterprise Management – ERP a versatile business management solution that eliminates the gaps in Food and Beverages industry. 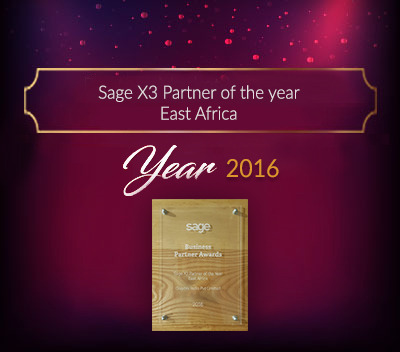 Greytrix – as one of the leading Sage certified X3 Partner, have strong sales and implementation industry presence in African regions of Kenya, Tanzania, Rwanda, Ethiopia, and Uganda. We offer scalable software development resource for customizations and enhancements within Sage X3 especially required for Food and Beverages Industry. 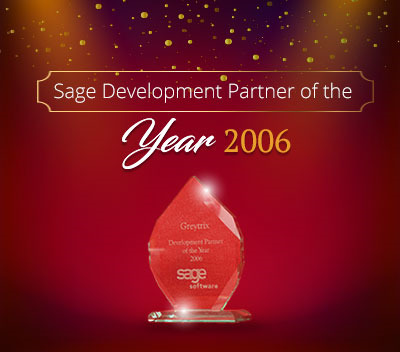 Greytrix has 16+ years of association with Sage. 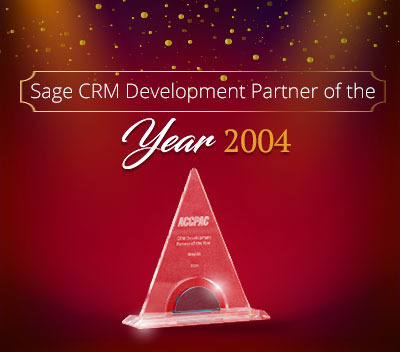 With a team of highly experienced and certified Sage Enterprise Management Techno-functional consultants, we ensure that customer requirements are always met. With Sage Enterprise Management, your industry can balance other important factors, minimizing maintenance costs, ease in auditing trials for inspection quality thus managing your bottom-line. 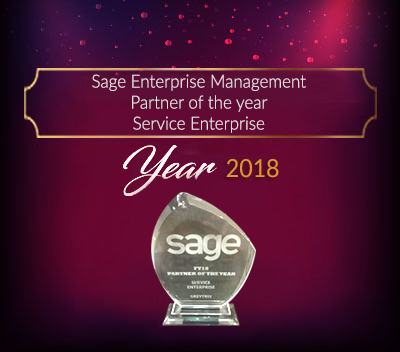 Sage Enterprise Management Version 11 – What’s in it for your business? 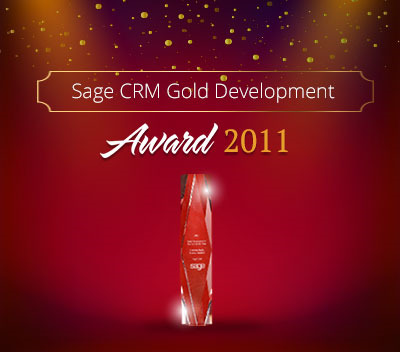 Why you need Sage Enterprise Management & Sage CRM for your business?